ROI Online has achieved Platinum Level Partnership with HubSpot! This is a great milestone for our company, team and clients. 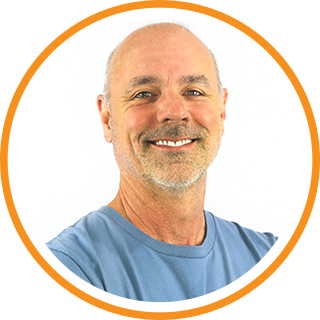 So why HubSpot? HubSpot isn’t just an all-in-one marketing tool; it’s a culture, a movement and a tribe that we are thrilled and honored to be a part of. Find Out 5 Reasons Your Company Should Be Using HubSpot! We are just one of approximately 100 agencies in the world with this status. 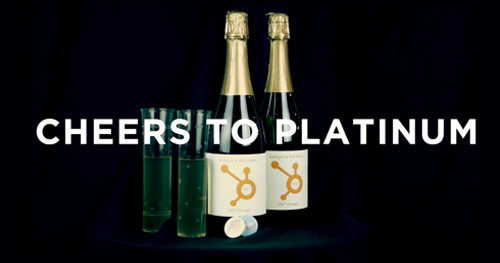 Platinum status acknowledges HubSpot Agency Partners who have shared the inbound message with the most clients as well as signifies Agency Partners who truly understand and embrace the inbound marketing methodology. We are excited to be acknowledged as a HubSpot expert and industry leader. Thank you, HubSpot for your continued support and insights! Learn more about what it means to be a Platinum Partner, here. See how ROI has grown over the past several years.